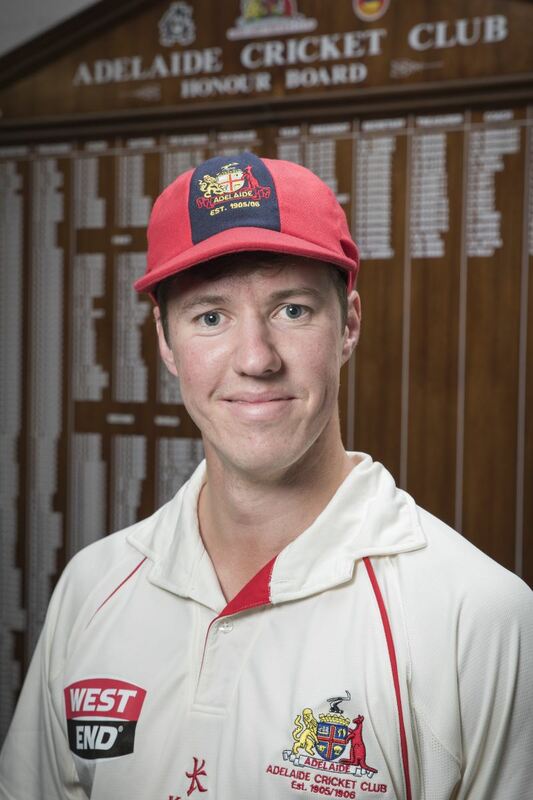 Adelaide Cricket Club is delighted to have Shaun Seigert on board as our main Club Coach, from this 2017/18 season, and look forward to him carrying on the development of our ever-improving squad. 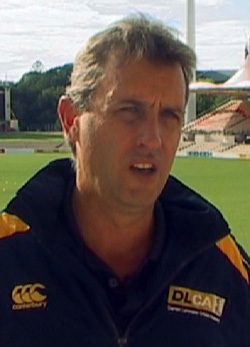 Shaun is one of the top coaches in South Australia, and since 2005 has been the Head Coach charged with leading the internationally recognized Darren Lehmann Cricket Academy. England skipper, Joe Root, and hundreds below him have learnt more of their game under 'Seigs'. He has previously coached in 'Premier' Cricket (twice being voted Grade Cricket Coach of the Year) and has been in charge of SACA's U17 and U19 programs in the past. It's terrific to have him back in SA club cricket. 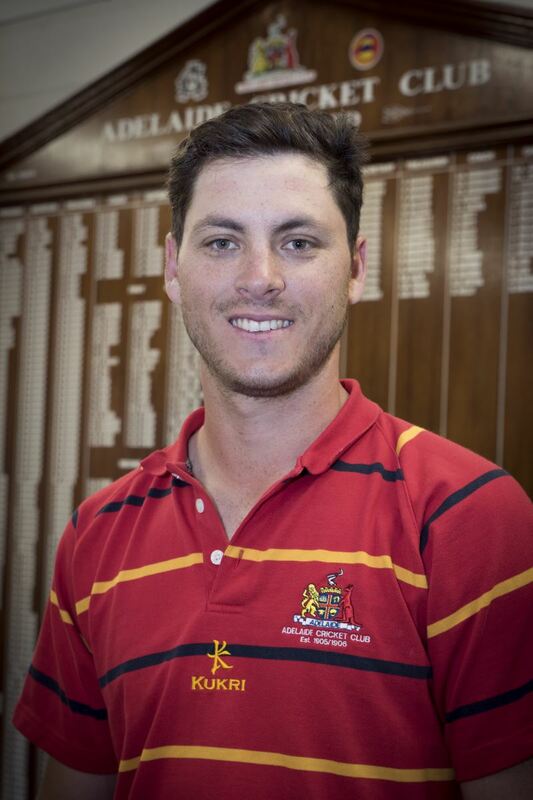 Sam Raphael is a newly crowned Adelaide Cricket Club Life Member and classy batsman who will provide invaluable first class experience and insights to the playing group, following his impressive SA Redbacks career as a top order batsman. He has come from the Upper North, through our Junior ranks and all the way up to Club Captain and subsequent First Class honours. Luke Van Kempen is proving to be another wonderful Junior Coach for the Adelaide Buffalos. Luke has previously represented South Australia at U17 and U19 level himself in his playing career, which took him to 1st team sucess both in SA and Victoria. He has had extensive experience coaching SACA Youth Development squads, before a move to Cricket Australia in Melbourne saw him take on a national cricket role in Game Development. Luke also coached football in Victoria, before moving back to Adelaide and winning a position as SACA's 'Marketing and Community Engagement Manager', where he now works closely in the schools, womens and junior clubs sphere. Geoff Attenborough is a member of Adelaide Cricket Club's Team of the Century, and one of South Australia's finest ever opening bowlers. A left armer with plenty of stamina, 'Scatters' took 193 wickets in 57 First Class games for South Australia, mostly under the leadership of Ian Chappell. David Kelly is a former classy First Class wicketkeeper / batsman who played 19 Shield matches for South Australian. With a First Class ton and 53 dismissals wiht the gloves, 'Kells' was one of the State's most accomplished cricketers. 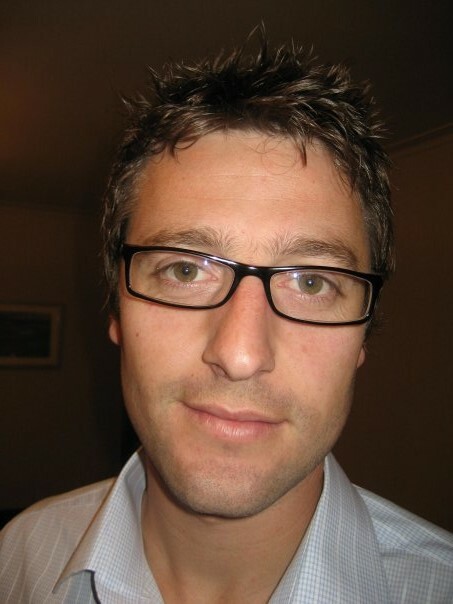 Adam Lidiard is a sought-after Exercise Physiologist in SA, and a former fast bowling all-rounder for the Adelaide CC Buffalos. Following plenty of on-field highlights in his top level career at Glandore Oval, 'Lids' now provides his expertise, advice and tailored programs to many current Buffalos looking to work through rehab after injury or gain that extra edge in their game.